Due to the possible effects of Brexit, the uptake in self-service and automation of digital channels, thousands of contact centre employees will be out of work by 2020. 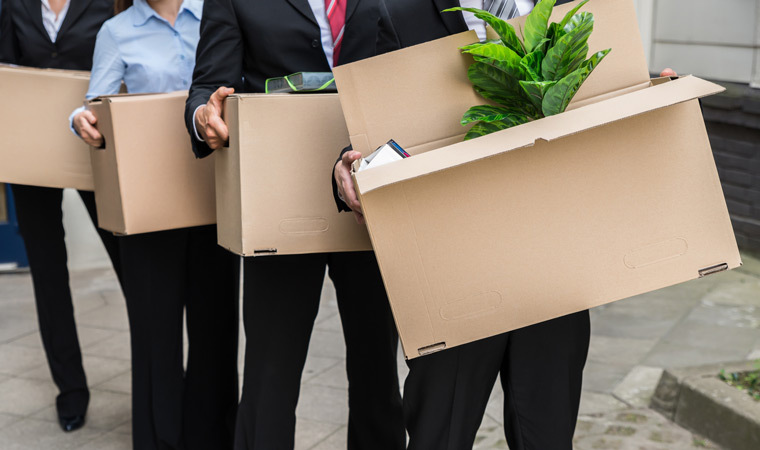 Latest research from ContactBabel, the contact centre analyst firm, finds that the UK contact centre industry will lose over 32,000 jobs over the next four years. This research predicts a 2.8% decline in call centre advisor positions and that 300 contact centres will close between 2017 and 2021. 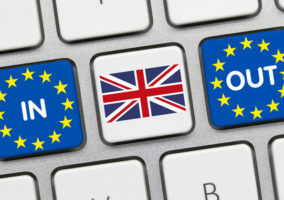 These figures have been formulated because of the potential negative impacts of Brexit on UK company investment and trading conditions, as well as developments in contact centre technology. Steve Morrell, author of the report “UK Contact Centres 2017-2021: The State of the Industry”, which the findings have come from, highlights how these results have bucked the trend of recent years. Brexit has been a major factor in this decline, as the report, “considered the possible impact of Brexit on each of the 16 vertical markets”, factoring in the predicted drop in UK company investment and trading uncertainty. The results from the report also involved the rise in web-based self-service and the widespread expectation of dropping call volumes in 2017. In addition, ContactBabel also considered “the very low level of automation currently being used by digital support channels, such as email and webchat” in their report. Other findings from the report have highlighted how the outsourcing sector will experience the strongest growth in the next four years, with finance and retail seeing the greatest job losses. The research also suggested that digital channels (email, webchat and social media) will account for 28% of inbound interactions by 2021. “UK Contact Centres 2017-2021: The State of the Industry” is available for a discounted rate of £950 + VAT until January 31st 2017.